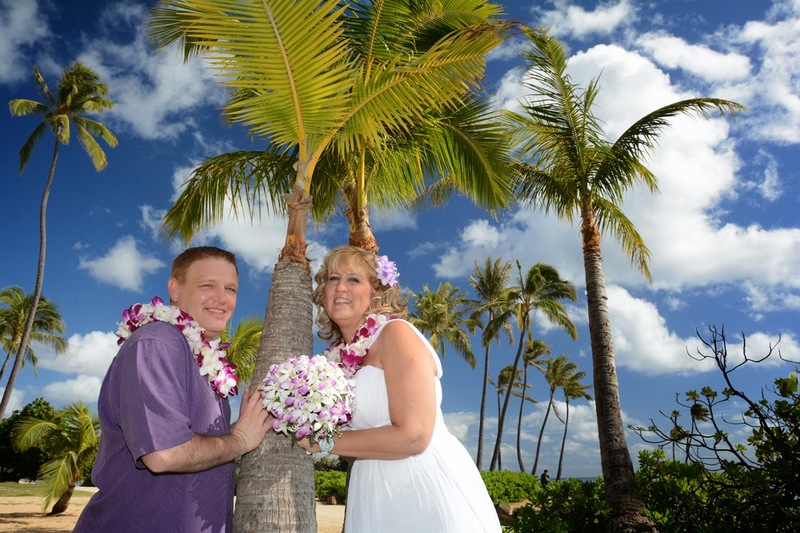 William and Dawn get married at Kahala Beach on January 5th. Beautiful day for a wedding! 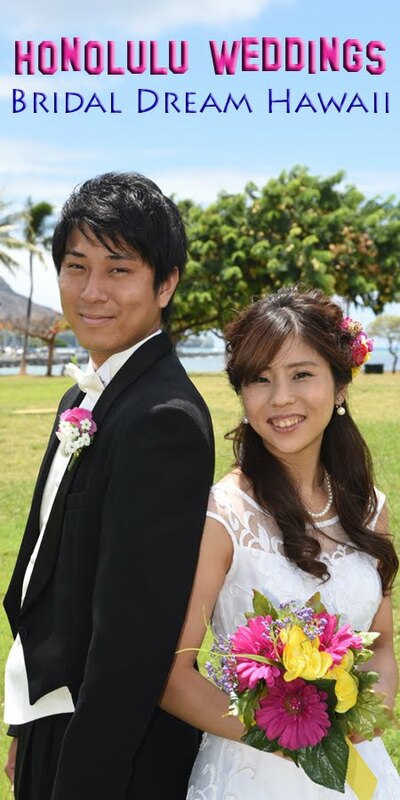 Photos taken at 1:00pm, recommended wedding time at Kahala Beach.